This website is dedicated to providing information for the MSBOA District VI All Star Band. Additional Details Below. ALSO, please scroll all the way down for instructions on joining our Remind text message group. All students that are accepted into the ensemble and directors are encouraged to join our Remind group for text message updates. 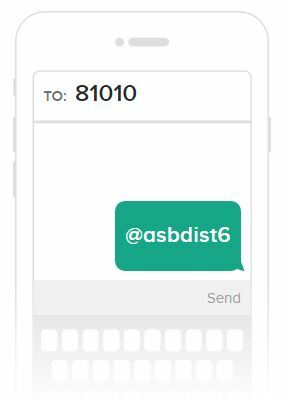 Simply text @asbdist6 to the number 81010 to join.